Ecobell is a French brand created in 2008 by Hairvisual. Ecobell is the economical, simple, fast and effective solution to instantly mask alopecia or baldness and give volume to fine hair. Because beautiful hair allows you to start your day positively and feel confident! 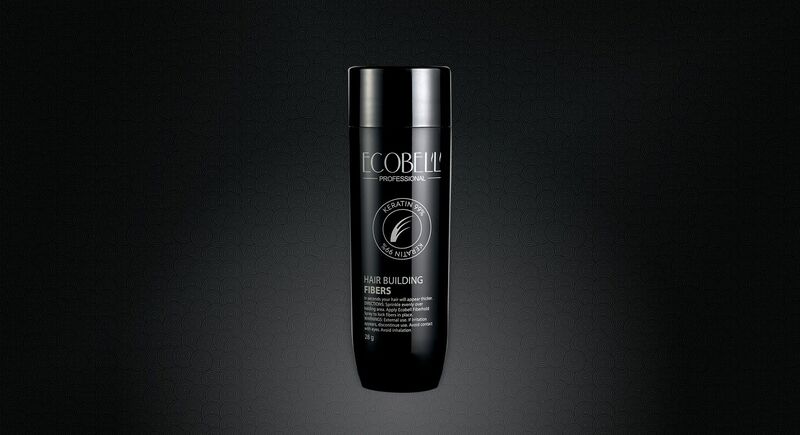 The Ecobell bestseller is undoubtedly its hair building fibers made from over 99% natural keratin. 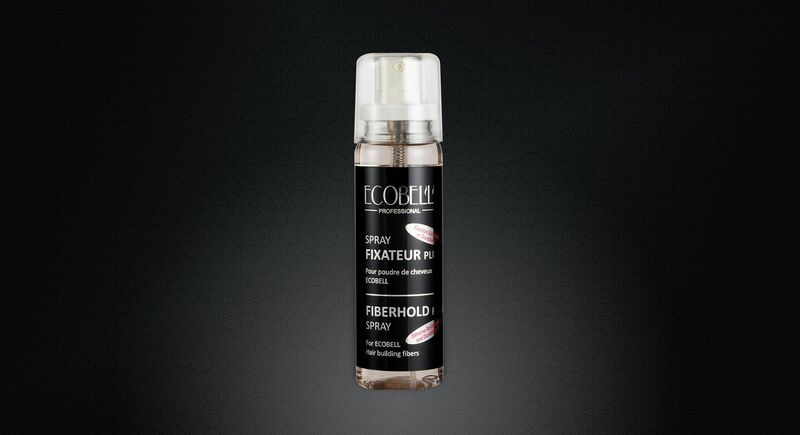 Designed to instantly give thickness and density to hair, Ecobell fibers can be used with various accessories to facilitate its application, such as the Ecobell powder spray. But the brand is not limited to hair building fibers: indeed, Ecobell offers a wide range of solutions for all baldness or alopecia issues with thickening shampoos, volumising sprays, capillary mascaras, sprays to cover white roots. Every day, tens of thousands of users use Ecobell products throughout Europe with complete satisfaction. 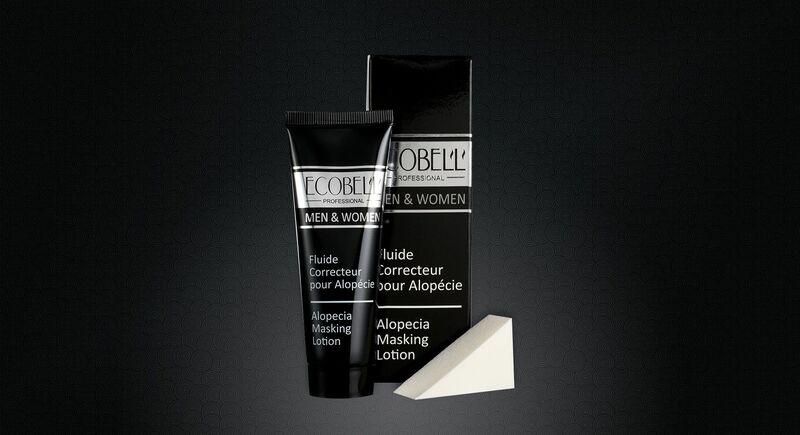 Ecobell products, often copied but never equalled, are now recommended by many doctors or hair transplant surgeons.